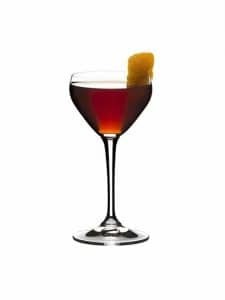 Set of 2 Highball glasses from Riedel Barware Drink Specific’s collection. The innovative machine-made Highball glass is designed to hold standard ice cubes as well as the larger ice cubes that are becoming increasingly popular in restaurants and bars. 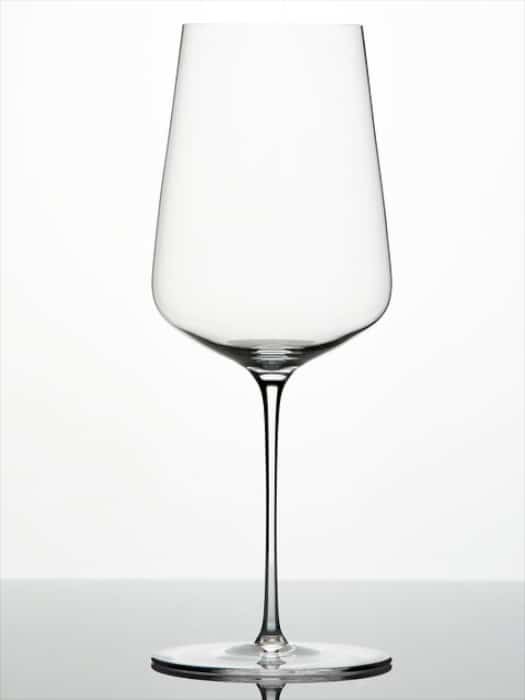 Sommeliers Bordeaux grand cru glass by Riedel. Mouth-blown in Austria 24% lead crystal.